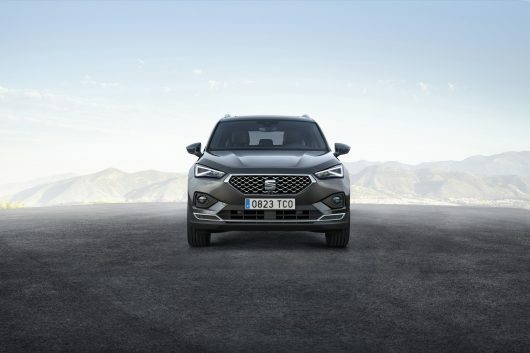 SEAT has announced details of its third SUV, its first entry into the large SUV market with the arrival of the Tarraco. The Tarraco has been designed and developed at the SEAT factory in Martorell (Barcelona) and produced in Wolfsburg (Germany). 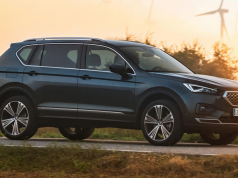 The new Tarraco sits at the top of SEAT’s SUV family, as the bigger brother to both the Ateca and Arona, and mixes state-of-the-art technology, dynamic, agile handling, practicality and functionality with elegant and progressive design. The new SEAT Tarraco is designed for drivers who need the usefulness of a 5 or 7-seater, and the practicality of a higher driving position, but are conscious of a vehicle’s aesthetics. These drivers will appreciate the Tarraco’s balance between self-confidence and elegance; this balance is maintained across both available trim levels, SE and Xcellence. 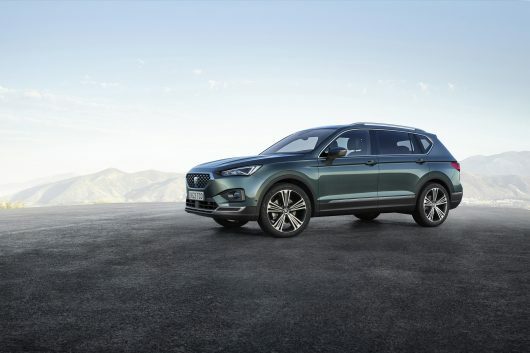 First deliveries of the new SEAT Tarraco are expected in early 2019.